I teach a variety of yoga styles but my main focus is on Hatha Yoga, a practice of asanas (yoga postures) and pranayama (yoga breathing exercises) which help bring peace to the mind and body, preparing the body for deeper spiritual practices such as meditation. 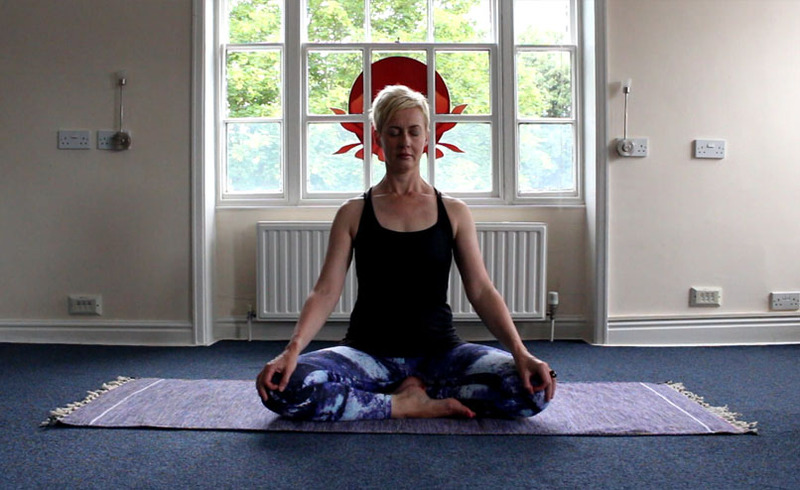 Hatha Yoga helps to develop fitness, balance, co-ordination, a sense of self-awareness and a deeper peace of mind. For term dates and bookings please visit the Events page. Meditation is a state of profound, deep peace that occurs when the mind is calm and silent, yet completely alert. This state enables us to begin an inner journey of transformation and a higher level of awareness. It can assist us to fulfil our true potential. It can be an effective form of stress reduction, help improve concentration, promote a deeper understanding of our inner self and improve our health. Meditation enables usto focus on the present moment rather than dwell on the unchangeable past or undetermined future. “When the surface of a lake is still, one can see to the bottom very clearly. This is impossible when the surface is agitated by waves. In the same way, when the mind is still, with no thoughts or desires, you can see the ‘Self’ this is called Yoga”. New meditation classes tbc shortly. For meditation classes, workshops and bookings please visit the Events page. Are you feeling tired, exhausted and stressed? Yoga Sleep could help give you the good night’s sleep that you are craving. Yoga and Yoga Sleep, through the use of gentle exercise, breathing techniques and relaxation, can help promote regular restful sleep patterns. 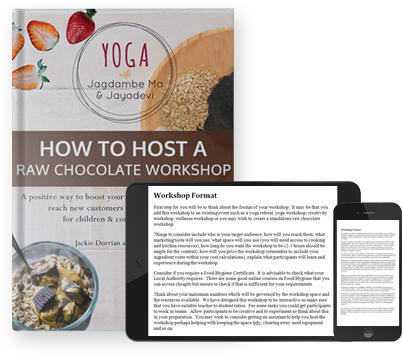 Jackie Dorrian & Julie Bladon have used their extensive knowledge and experience of hosting retreats and workshops to write a clear and concise book that includes everything you need to host a successful workshop. Developing my passion for writing, I am currently writing a children’s illustrated spiritual book which is taking slightly longer than anticipated! It is most definitely a learning process and the book is being lovingly crafted. I have contributed articles to a variety of publications including Inspired Times Magazine, UK.